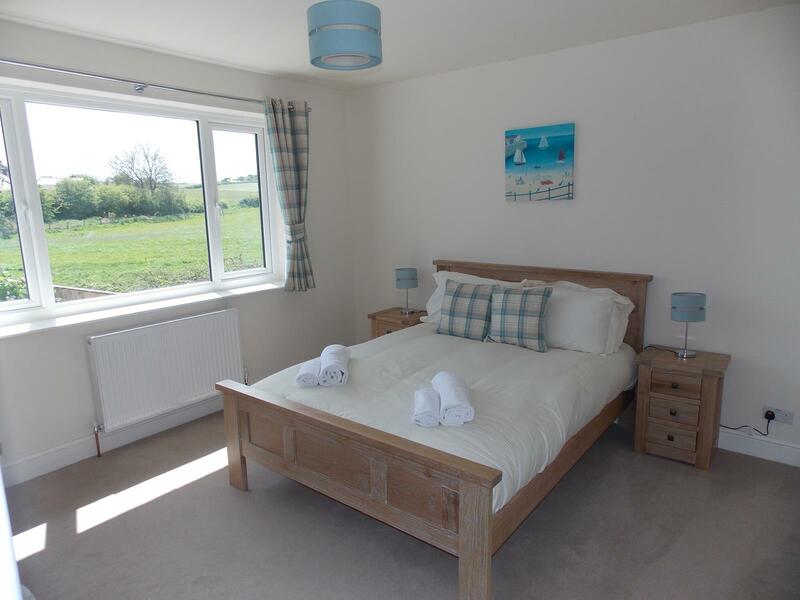 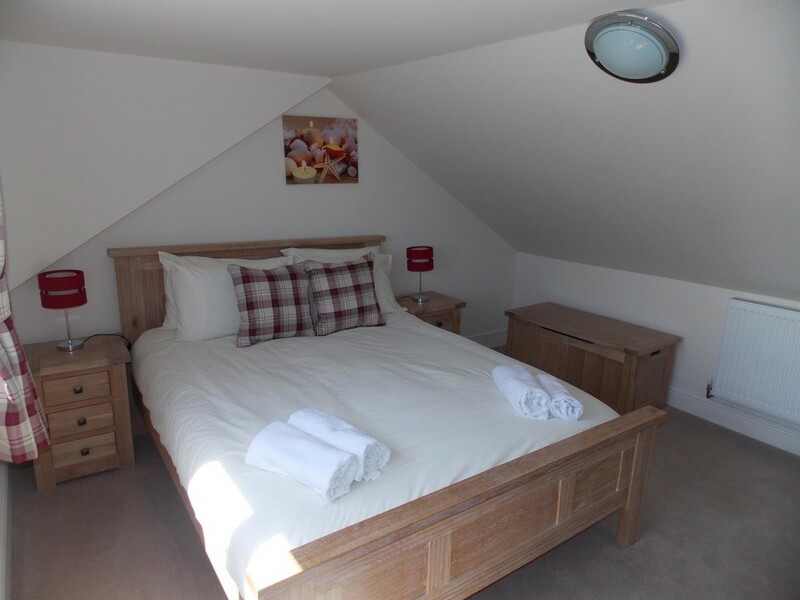 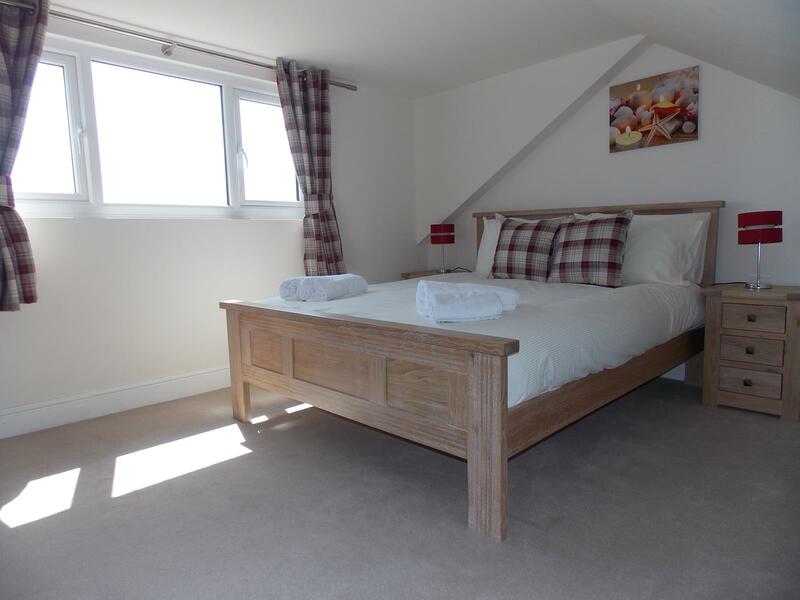 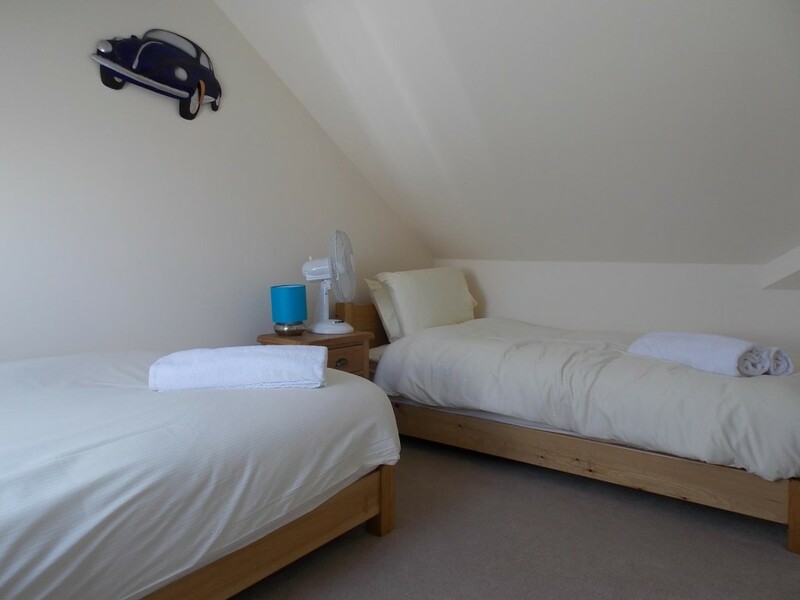 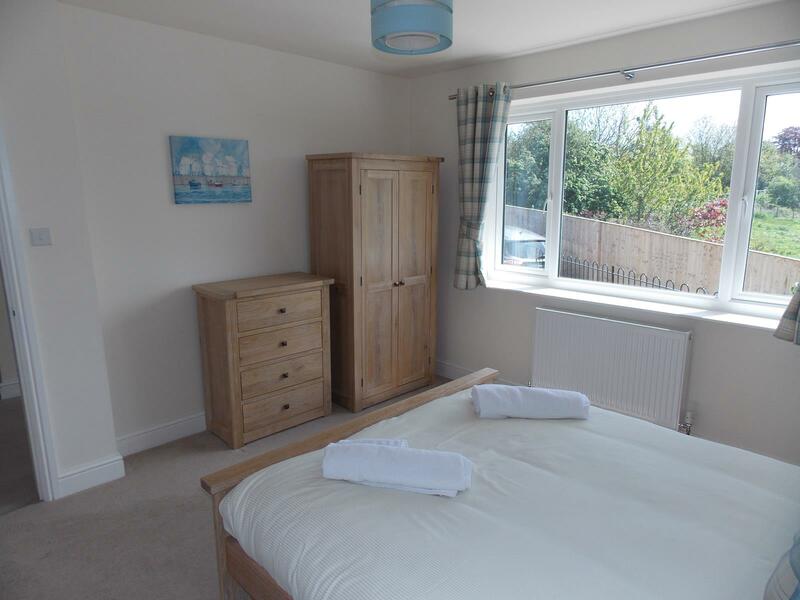 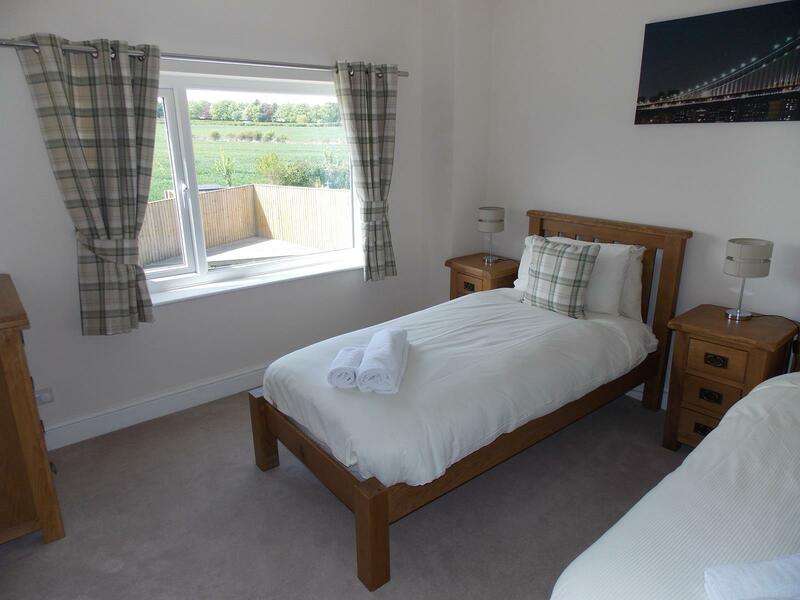 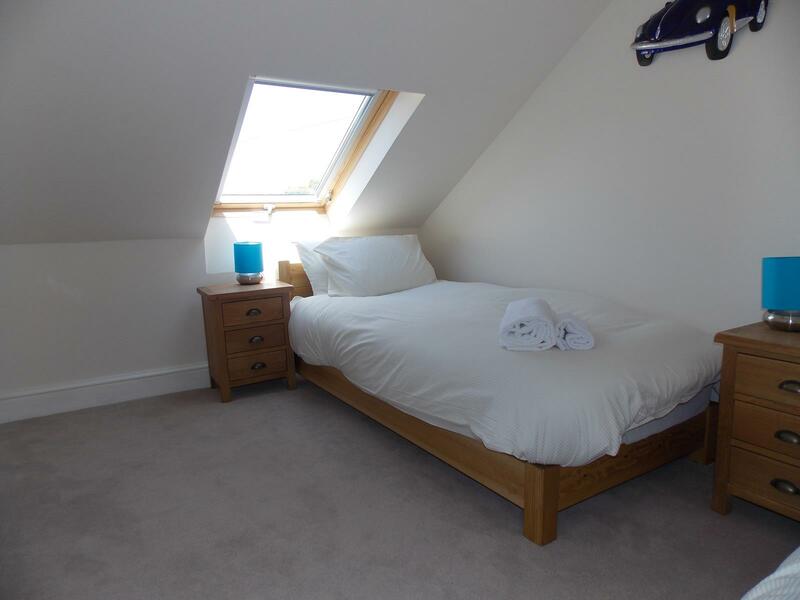 The property has been recently renovated and sleeps up to eight people, with 1 king sized bedroom and 1 twin bedroom on the ground floor and 1 king sized bedroom and 1 twin room on the first floor. 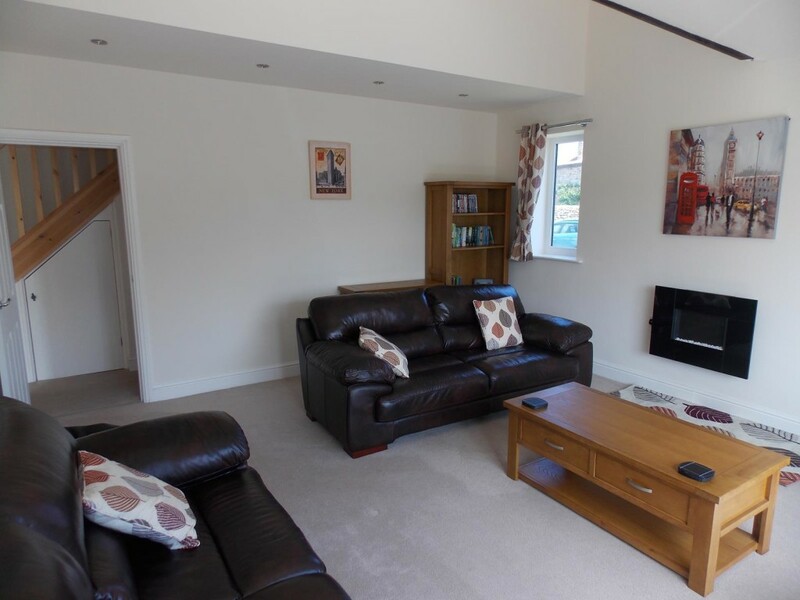 The property has a large living room with fire and large screen television, there is a well-equipped dining kitchen with a large table. 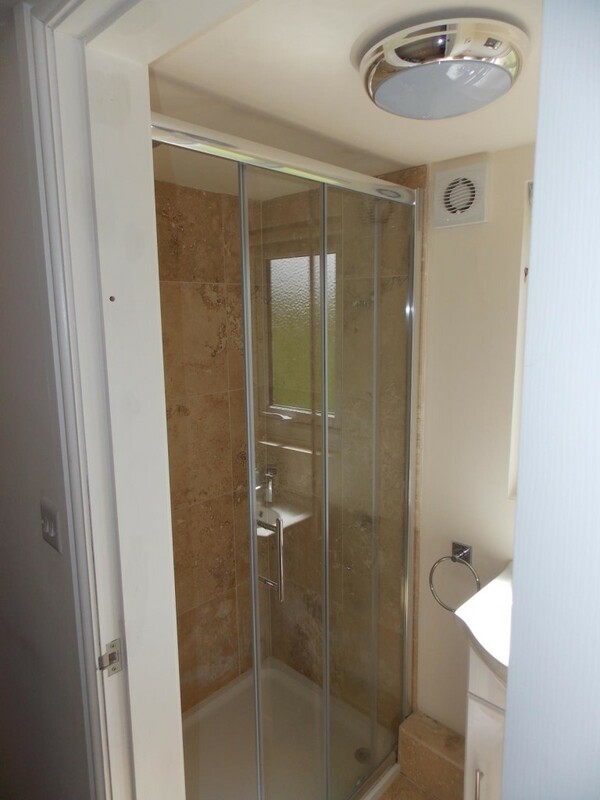 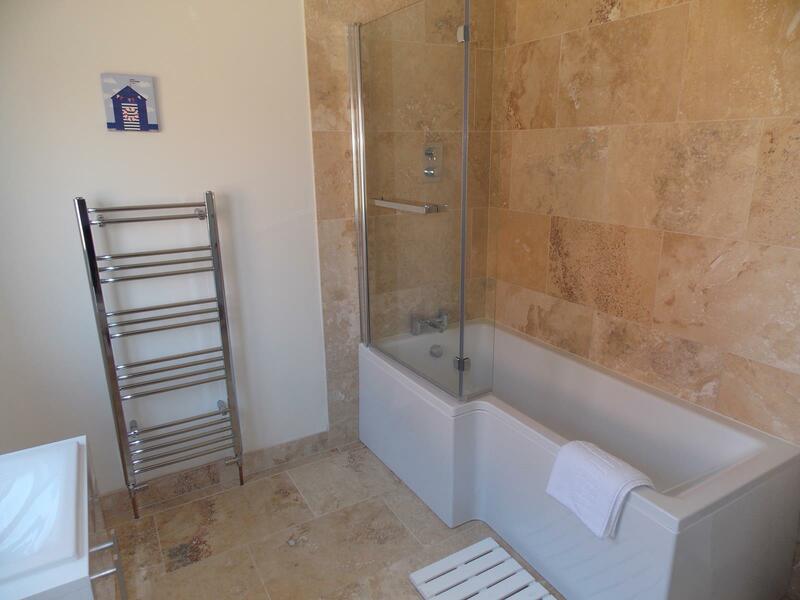 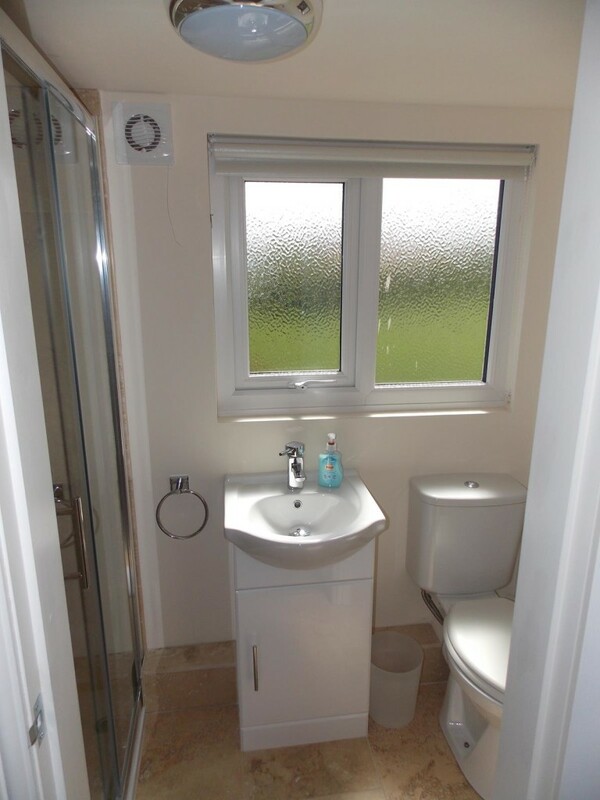 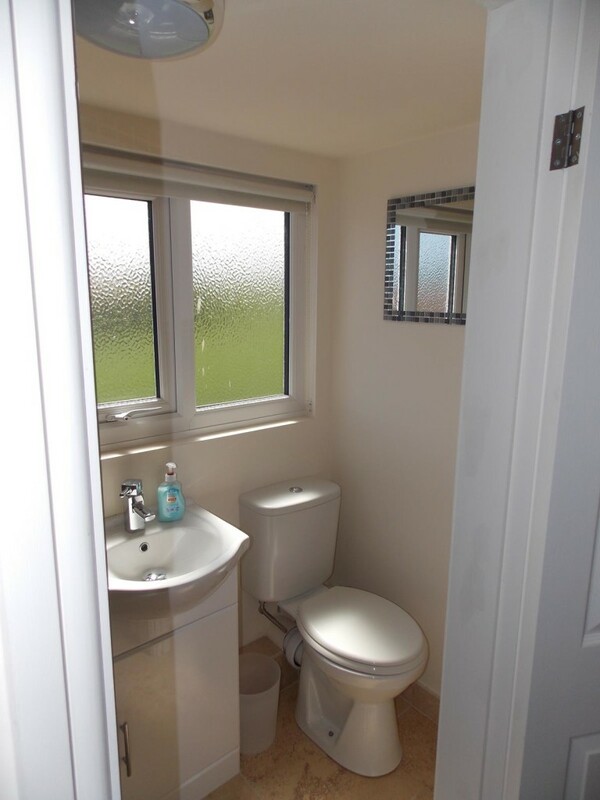 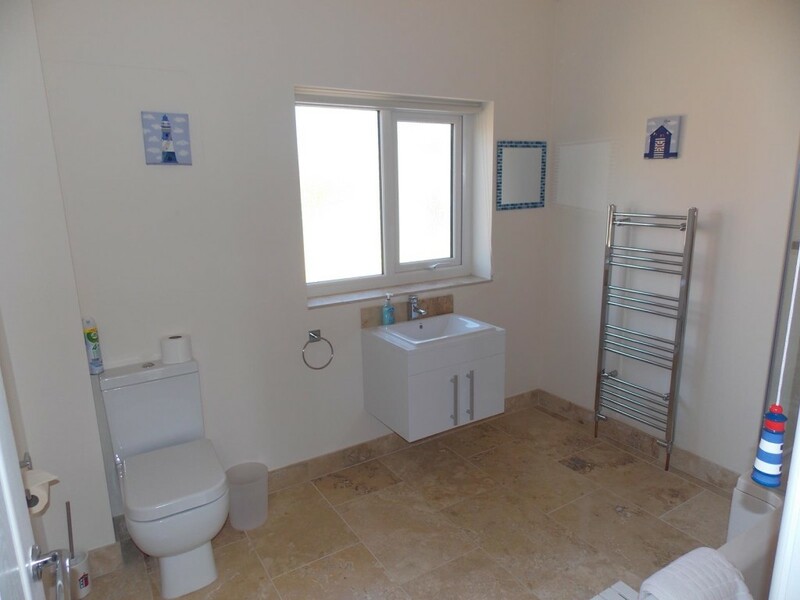 There is a house bathroom (ground floor) with shower over bath, basin & toilet and a separate shower room (first floor) with basin and toilet. 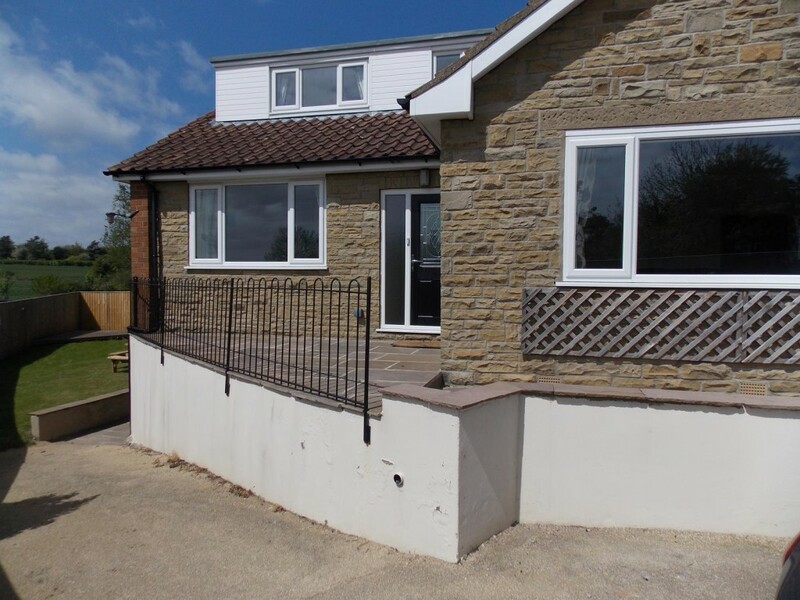 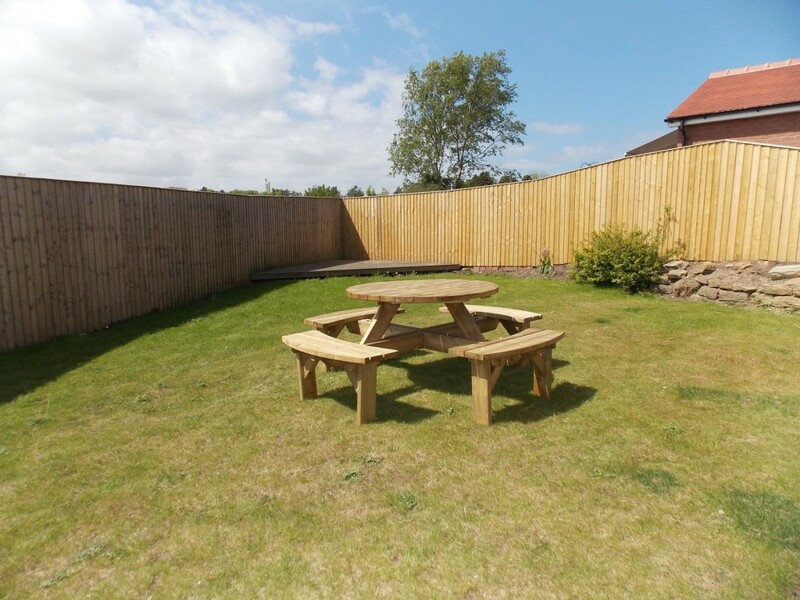 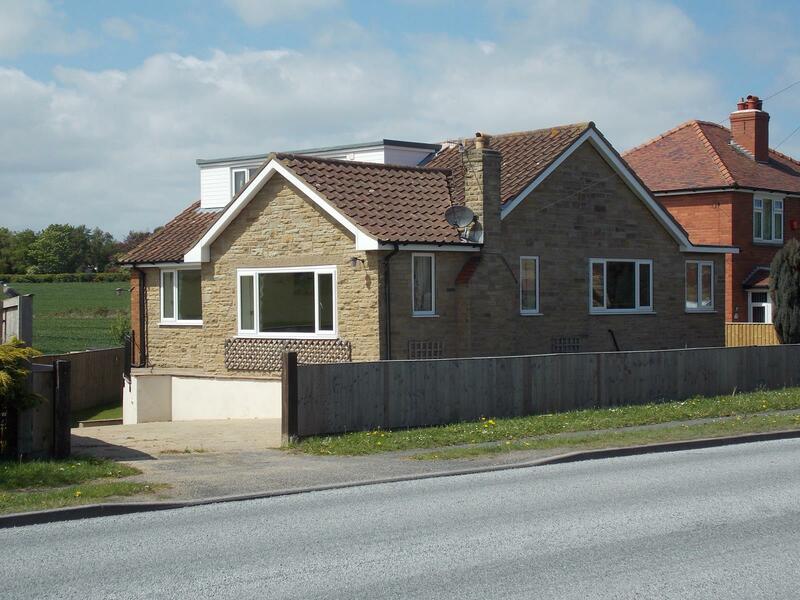 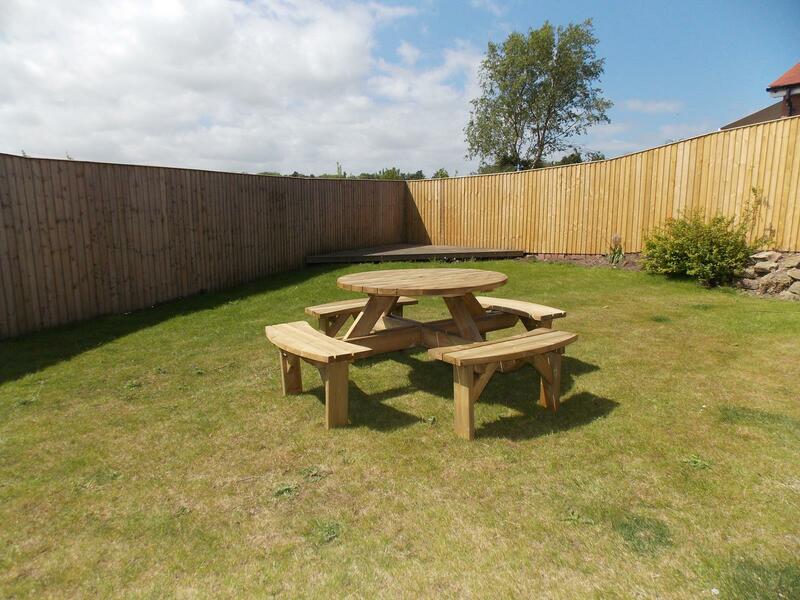 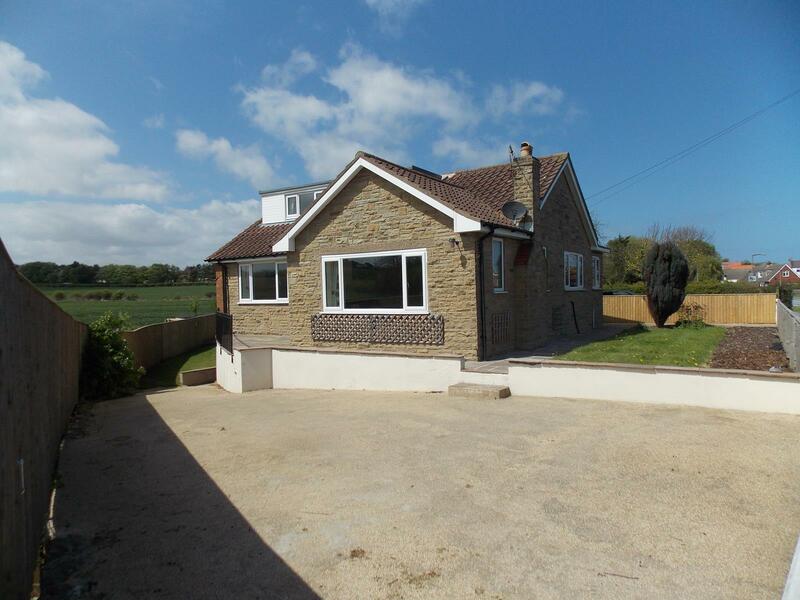 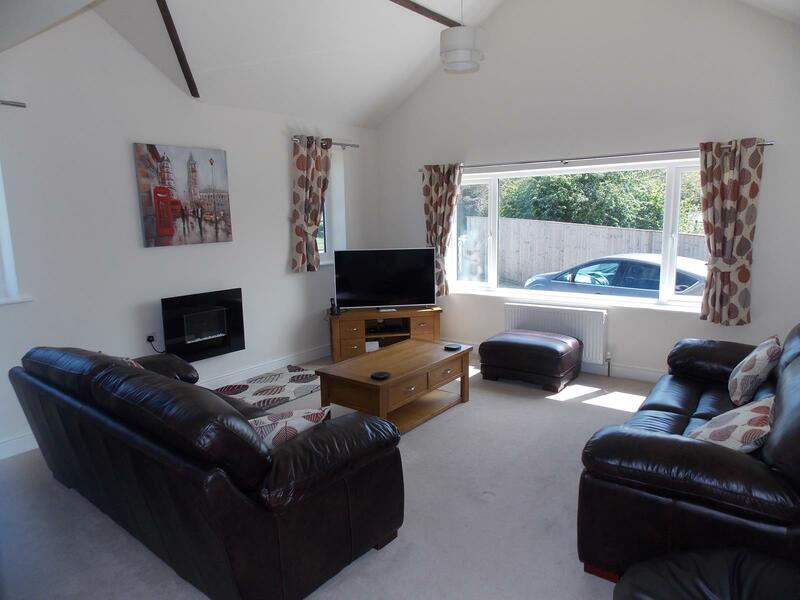 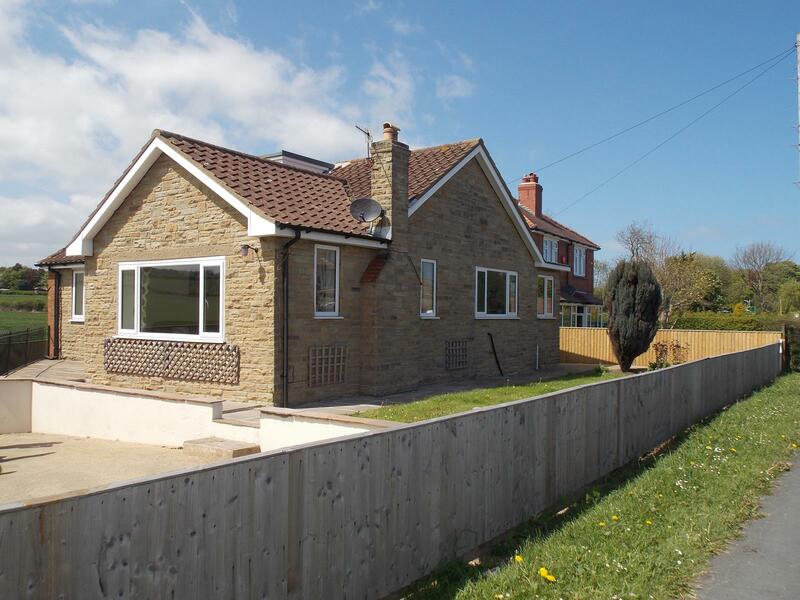 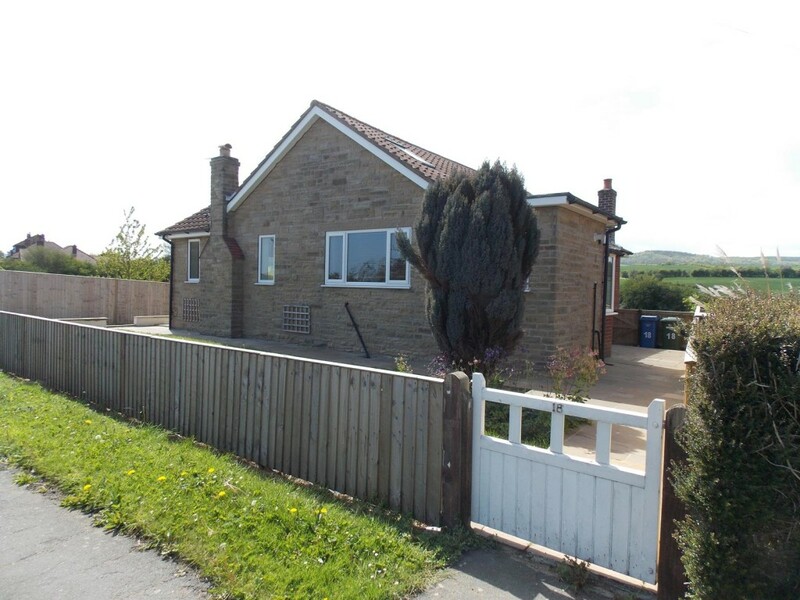 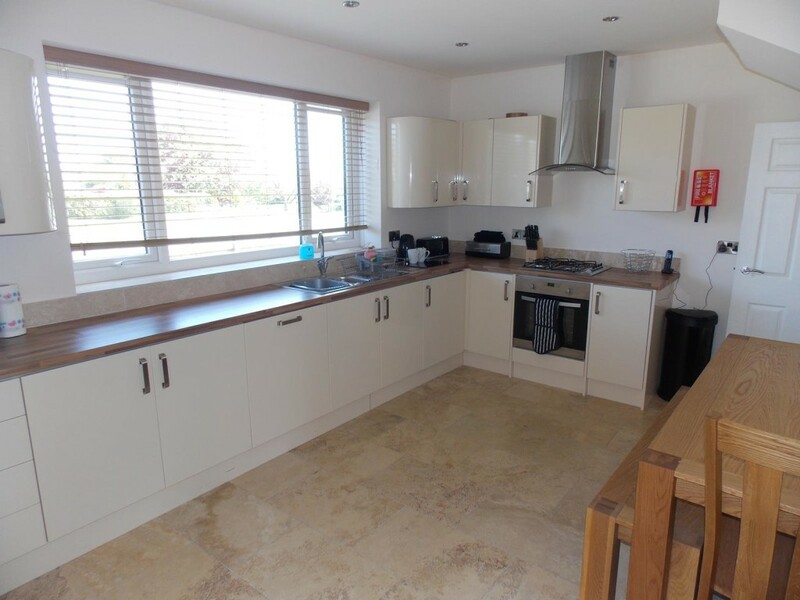 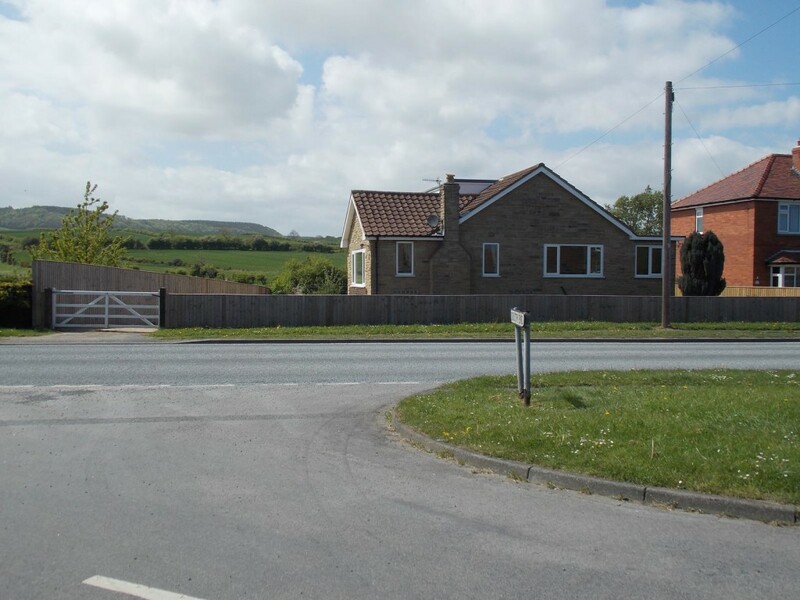 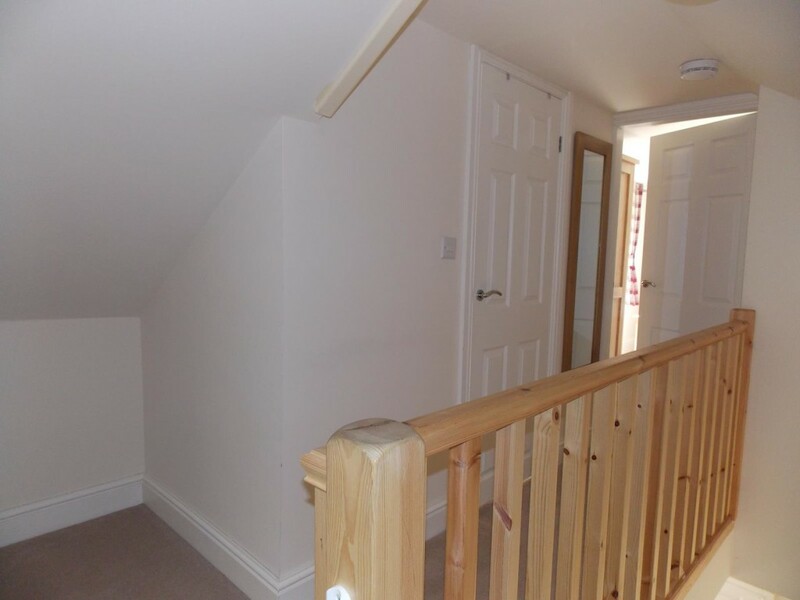 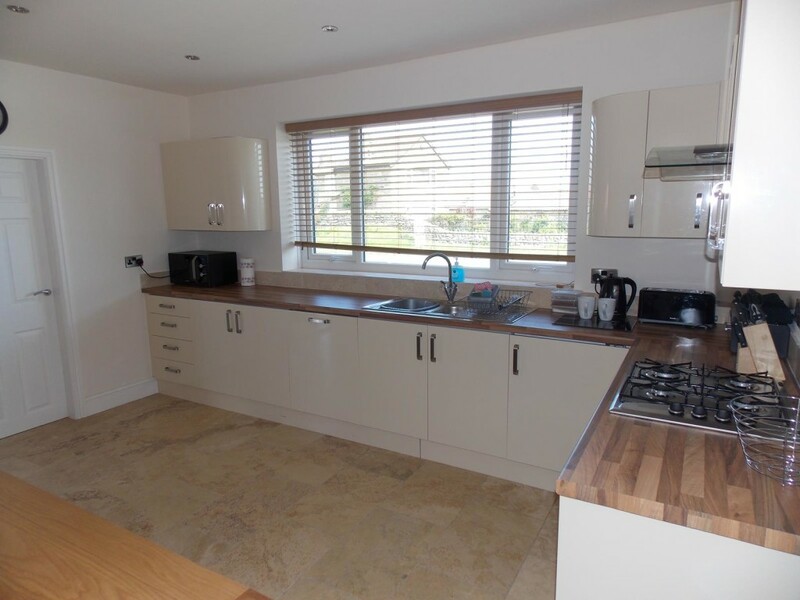 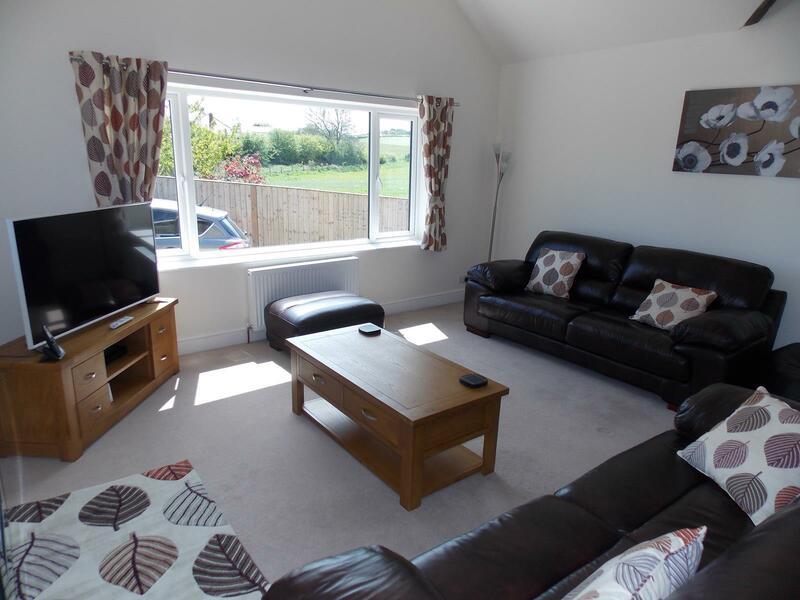 The property also has a fully enclosed garden with a grassed area and decking. 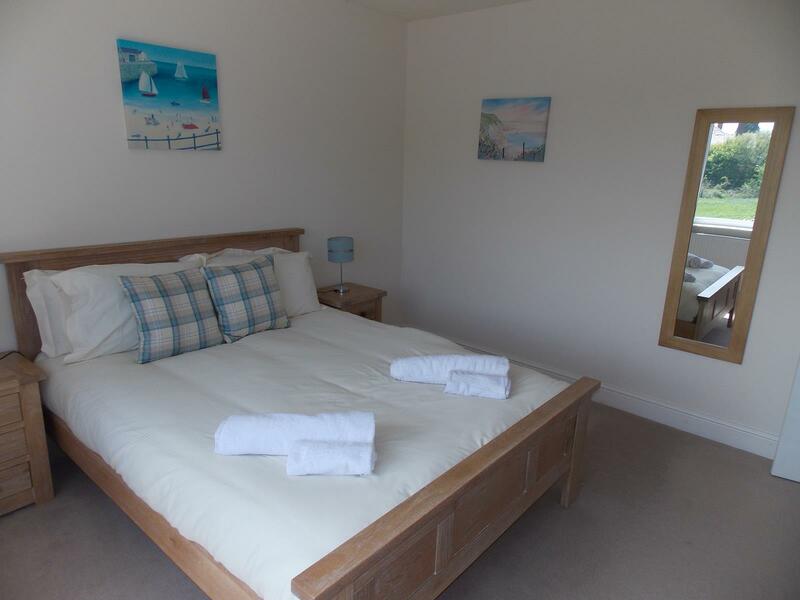 An ideal holiday base for couples or families. – To book via email, please look at the availability calendar, select the dates you would like, and email holidayhomes@wypf.polfed.org. 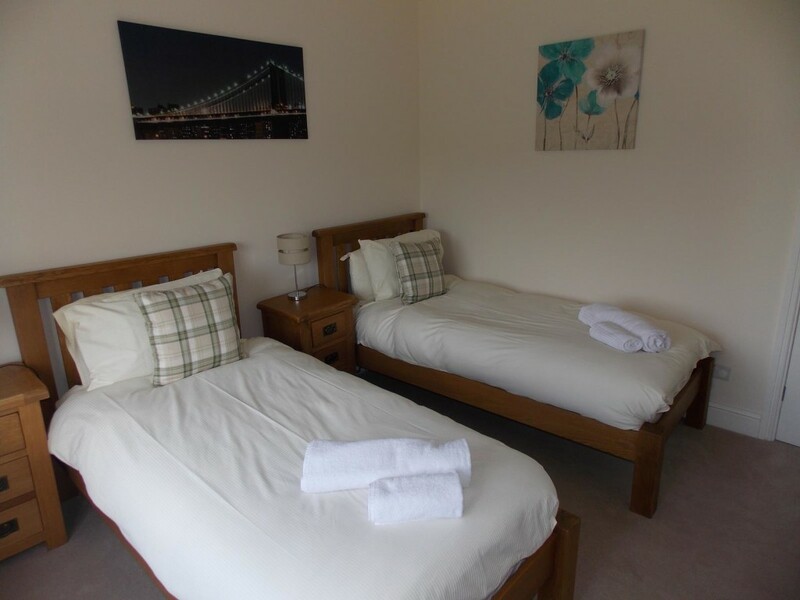 If the dates are available, and you are eligible to book, you will be sent a booking form with details how to pay.